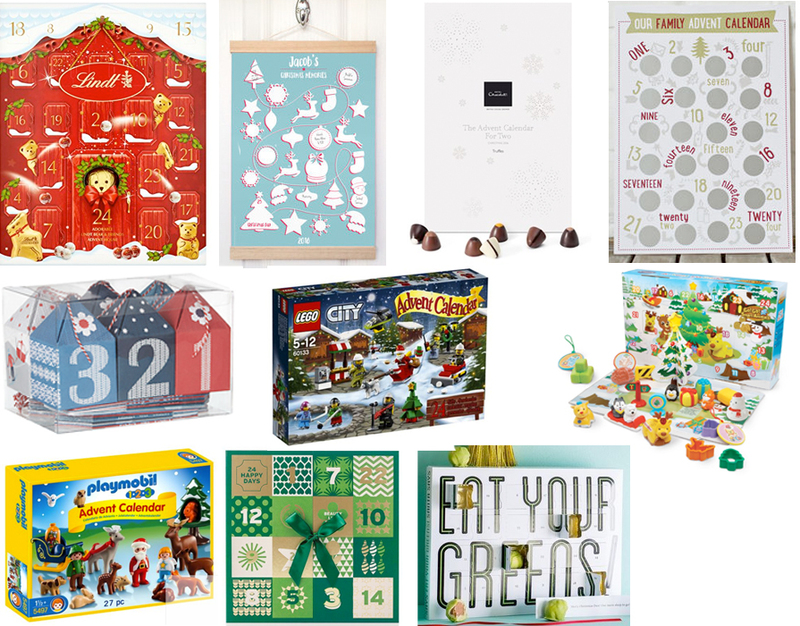 Gone are the days of traditional chocolate advent calendars. These days you can get your mitts on anything from toys to beauty products – or build your own. Here are some of my faves for this year. The personalised family advent calendars are awesome but I quite fancy a Lindt bear one. I reckon Jenson would love the Toot-Toot animals.